February; Southern Serengeti & Ndutu Plains. 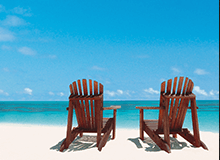 We hope you find our month-by-month Migration blogs useful. For more information please do give us a call! 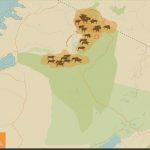 Another useful tool to understand the wildebeest migration is this blog, written by one of our team members which clears up common misconceptions surrounding the Great Migration. 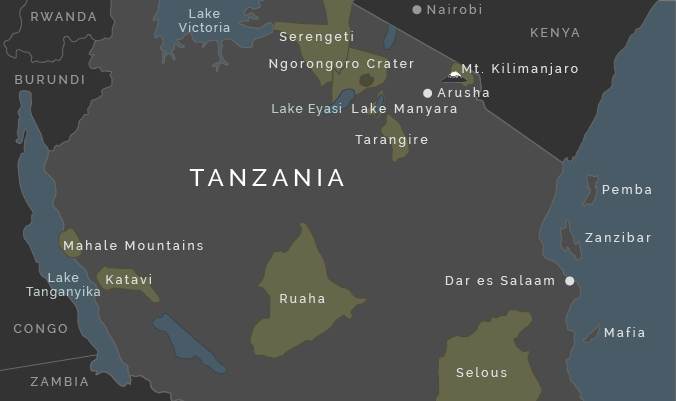 The movement of the Great Wildebeest Migration can be a really difficult thing to wrap your head around, but once you have a map in front of you, and an explanation by one of the experts, it all becomes a lot clearer! Therefore, we always recommend calling up and asking one of our consultants for advice on where to stay at any given time of year (as contrary to popular belief, the wildebeest can be seen in the Serengeti all year round). Of course though, in some months the herds are more concentrated and therefore especially spectacular to see, and only from July – October/November do you have the chance of witnessing the dramatic Mara River crossings; so all in all, some months are better to catch the Migration in than others. 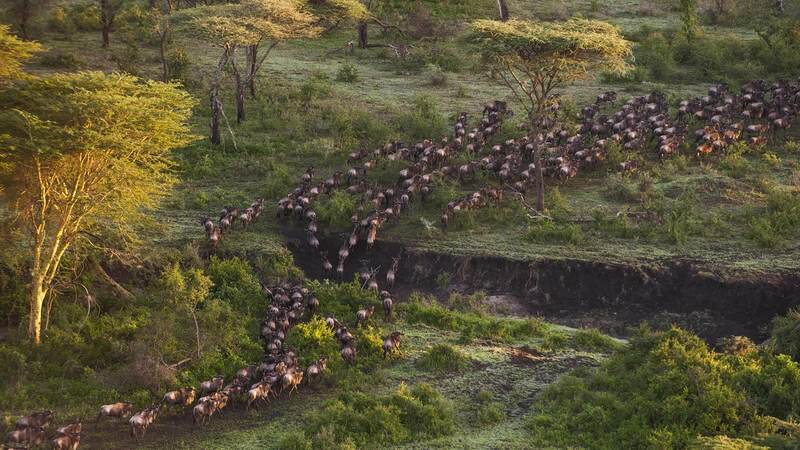 In these series of 12 blog posts, we are going to share all our Great Migration combined knowledge and recommendations of where to be, where to stay and how to maximise your chances of seeing the mega herds in each month of the year. The name “mobile camp” can be misleading, as these camps have set locations throughout the year and usually move every few months. So don’t worry, no dismantling your tent after breakfast… They are luxurious with en suite toilets and showers, as well as comfortable double beds. Most of the office would agree that the mobile camps give a seriously authentic and special Serengeti safari experience. 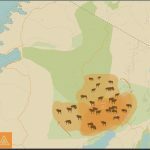 The beauty of these is that whenever you are venturing to the Serengeti, the mobile camps will be in phenomenal locations to catch the migration from. Our favourite is Serengeti Safari Camp. The next “step up” in luxury is the permanent camps. These are not mobile, so do not move locations depending on where the migration will be. 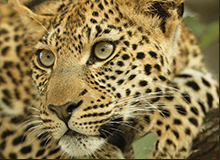 However, if they are set up in the right position at the time of your safari, then they can be a fantastic option. 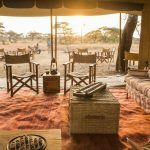 You feel under canvas, which really does add to the safari experience, but also often with raised platforms and decks for you to chill out on in between game drives. These outwardly can appear more luxurious than the mobile camps, but often they aren’t! Staying at a non-mobile camp doesn’t mean you will have an overall more quality experience, as many of the mobile camps are still seriously luxurious, whilst some of the permanent camps may be mid-range. 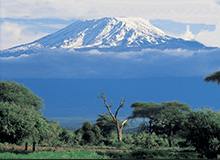 What it essentially comes down to is your preferred style, and the camps which are best positioned for you to catch the migration from in the month that you are travelling in. A great example of this is Namiri Plains. The most luxurious options in the Serengeti are the permanent lodges. 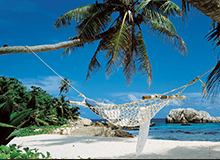 These lodges have solid structures and a few more creature comforts such as pools, big spacious and often open planned rooms. Some of the permanent lodges in the Serengeti can be huge, and rather soulless such as Four Seasons Serengeti. We think if you want real luxury and still an authentic safari experience, you are better to look to the more safari-centric companies and their more intimate, yet no less luxurious permanent lodges such as Asilia’s Sayari or Nomad’s Lamai Serengeti.